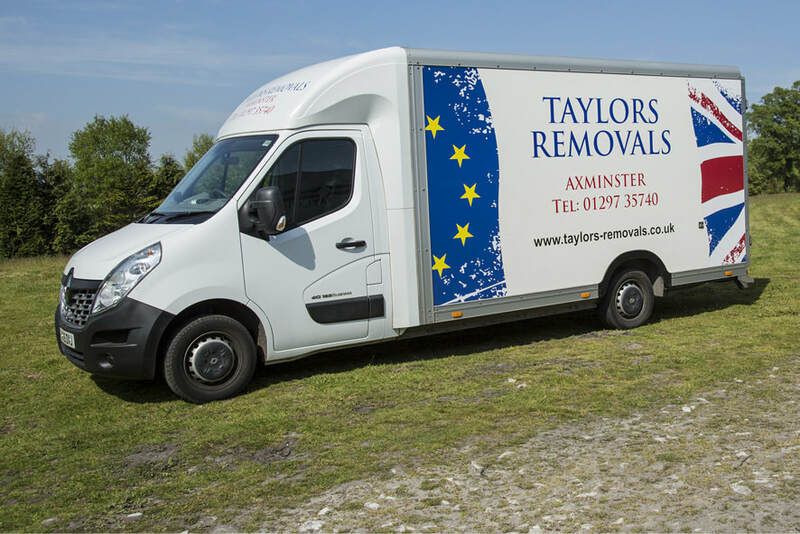 Axminster based removals and storage company, Taylors Removals specialise in removals as well as offering a storage service. 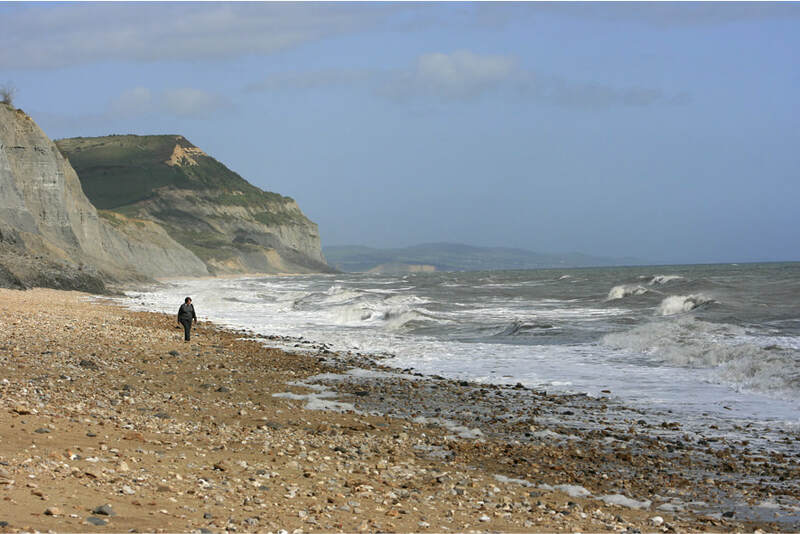 At Taylors Removals we are a family run firm that has many years' experience in the removals and storage trade. We all pride ourselves on our professionalism from first to last. We have experienced and friendly staff that will help ensure that your move goes as smoothly and stress free as possible. We also offer a packing service whereby our teams individually wrap your beloved items. Upholstery is protected and boxes are clearly marked helping to make settling in to your new home easier - we understand that it is a very stressful time. Need other storage? 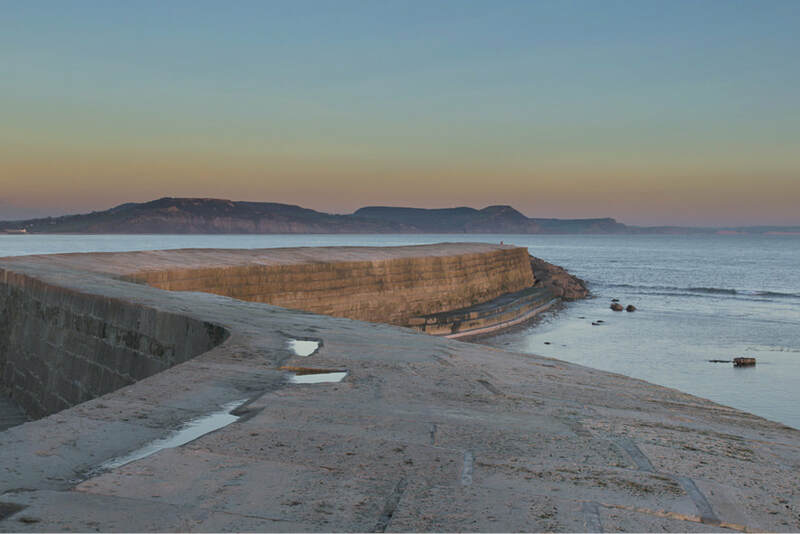 Devon Storage: Removals, Boat and Caravan storage.